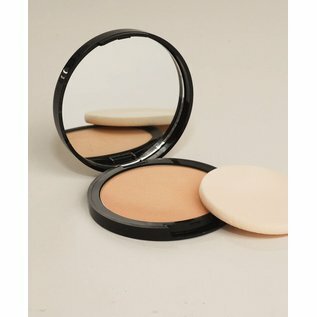 Powder Cameo Beige Dual Activ Powder - Carol Thompson Images, Inc.
What It Is Highly pigmented, jet milled powder foundation. 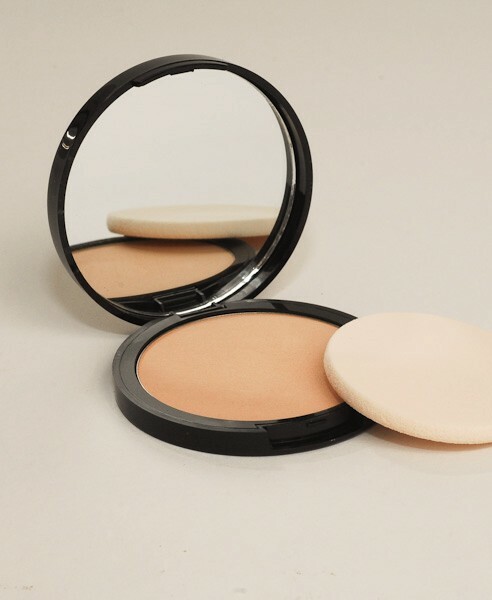 Use wet or dry to minimize flaws and even tone. Sponge included. Paraben-free. What's Inside Squalane is a non-comedogenic moisturizer and helps prevent the appearance of dryness. How To Use Swirl a large brush onto powder and tap off excess. Apply over entire face. Use sponge, wet or dry, for more coverage. Talc, Nylon-12, Synthetic Fluorphlogopite, Zinc Stearate, Boron Nitride, Phenyl Trimethicone, Isopropyl Lanolate, Ethylhexyl Palmitate, Cetearyl Ethylhexanoate, Magnesium Myristate, Silica, Kaolin, Hydrated Lecithin, Isopropyl Myristate, Sodium Hyaluronate, Caprylyl Glycol, Hexylene Glycol, Phenoxyethanol. May Contain (+/-): Mica, Titanium Dioxide (CI 77891), Iron Oxides (CI 77491, CI 77492, CI 77499), Carmine (CI 75470), Manganese Violet (CI 77742), Ultramarines (CI 77007), Bismuth Oxychloride (CI 77163), Chromium Oxide Greens (CI 77288), Ferric Ferrocyanide (CI 77510), Red 6 (CI 15850), Red 7 Lake (CI 15850), Red 28 Lake (CI 45410), Red 40 Lake (CI 16035), Yellow 5 Lake (CI 19140), Yellow 6 Lake (CI 15985), Blue 1 Lake (CI 42090).